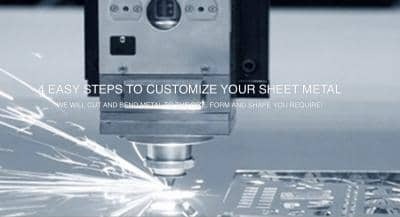 What comes to your mind when someone asks you about the custom sheet metal fabrication process? You might think it is a one or two-step process that can be done with the machine automatically, but actually, it is more than that. 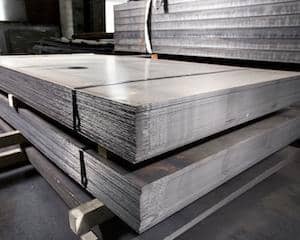 After receiving the sheet metal from the mill or the wholesaler the basic sheet metal fabrication process is all about shaping the metal into the desired form. Sometimes, the raw material is cut or deform to get the shape. For laymen, it seems a simple procedure with cutting or bending or welding the metal with the help of the machine, but it is way more comprehensive and detailed. 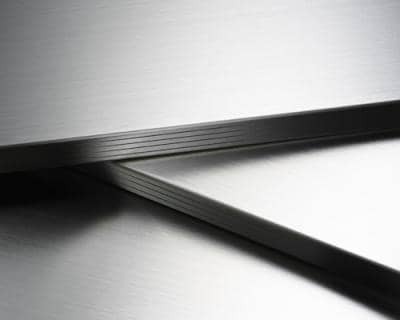 Here, in this blog, we will give you 5 major facts that you need to know about the custom sheet metal fabrication process. Stay with me and let’s explore. Yes, the process requires many steps to be completed. An ideal metal fabricator will ensure that all the planning is done in advance to make the process effective and accurate. It can be anything from welding, machining, cutting or forming. If you want to buy metal fabrication services, ensure that you give enough time to the fabricator to complete the process. There are many tools a metal fabricator needs to complete a task. Furthermore, it may vary as per the complexity of the given job too. Some of the tools and equipment a metal fabricator need are a lathe, press brake, a table saw, laser cutter, computer with needed software a grinder and many, many more. Most metal fabricator will have that equipment, except for a laser cutting machine, as that can be a heavy investment. 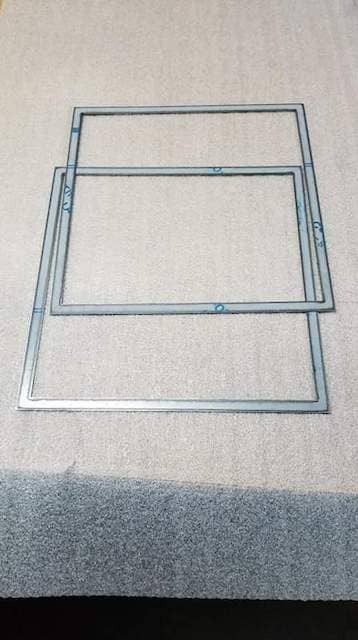 If you want clean cuts and no discoloration of the metal part it is important that you check whether the fabricator is equipped with a laser cutter. 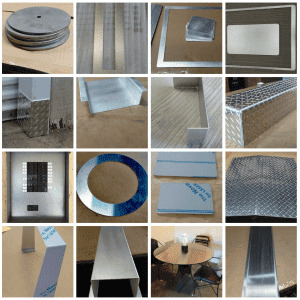 When it comes to custom metal sheet fabrication, people generally think that anything can be done rightly and accurately as fabricators are magicians. Alas! It is not the case. It has its own limitations. Sometimes, a fabrication shop cannot perform all the necessary operations as some special finishes cannot be done. Furthermore, sometimes, a special design does not suit with a selected material. In such case, an altogether different material may be considered to finish the job. Being a layman, you might have a perception that all the materials are same and can be fabricated with similar processes, this is also not true. Just ask any fabricator and he will explain you why. An ideal fabricator should have a thorough understanding of material characteristics and which techniques to be used to perform certain jobs. Some of the material characteristics such as tensile strength, weldability, temperature and corrosion resistance and formability play a huge role when it comes to metal fabrication and the fabricator should have a scientific understanding of such properties. Have you heard about processes such as deburring, sandblasting, plating, finishing and anodizing? Well, these are processes that are used sometimes, to finish the metal fabrication job perfectly. 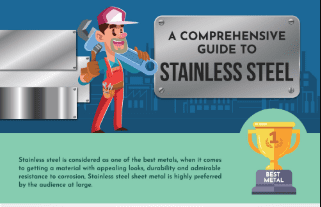 When it comes to DIY home improvement projects, having some understanding of the metal fabrication process might help you to select the best metal fabricator in the market. MetalsCut4U.com is a name you can bank upon when you are looking for custom metal fabrication services.